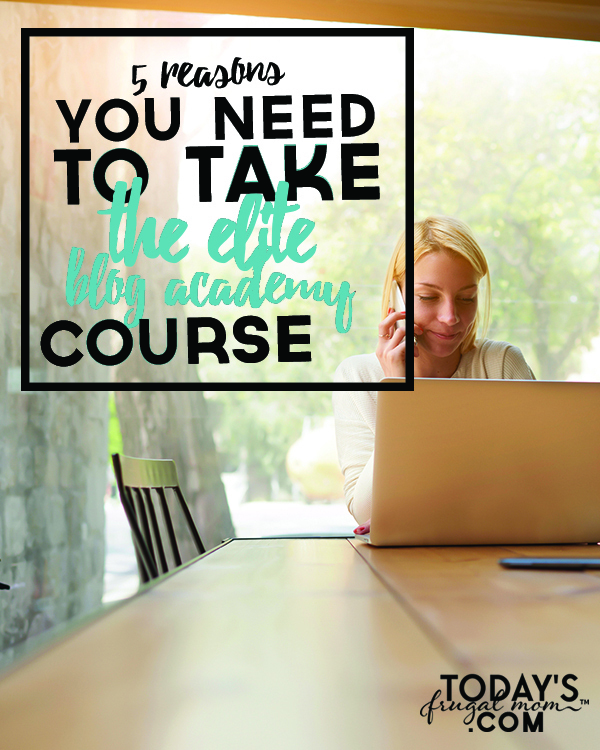 Being a professional blogger places you into a different tax scenario than your everyday employee at a big firm. 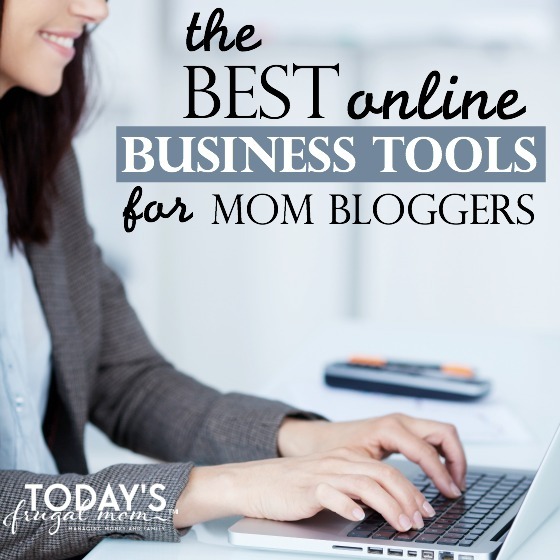 A professional blogger carries similar tax benefits and burdens as those who are listed as independent contractors, LLC’s and self-employed freelancers (like virtual assistants). 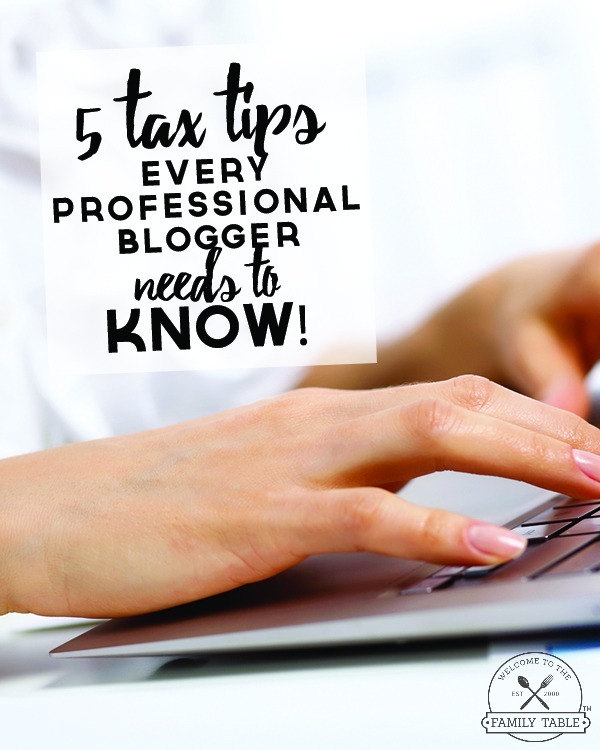 As a professional blogger there are some tax tips you need to know and today I am sharing 5 tax tips that will benefit any professional blogger. I hope that this post can assist you in being successful during that tedious and sometimes stressful time of year, known as tax time. While some items may not be allowed as tax deductions, may other things can be used as a deduction on your taxes. The IRS will allow you to deduct certain expenses and supplies that are used solely for business purposes. This means your computer that the kids use, may not be a deductible if it’s used evenly for both blogging and family. Be super smart about what you try to write off as deductions, the IRS will see a red flag if you made $30k annually yet had nearly $30k annually in write-offs. They won’t comprehend why you even are doing business to begin with. Keep the deductions balanced in a way that looks good to the IRS. If you are still working as an individual, doing business as trade name or sole proprietor then the IRS sees you as a whole entity. This means you will file taxes as you normally would as an employee with the exception that you will have to list self-employment income and pay self-employment taxes. An LLC is treated differently in that you can file that separate from your personal taxes because you are seen as a business entity. You may also want to consider becoming an s-corp for further tax benefits (talk with your accountant about this). 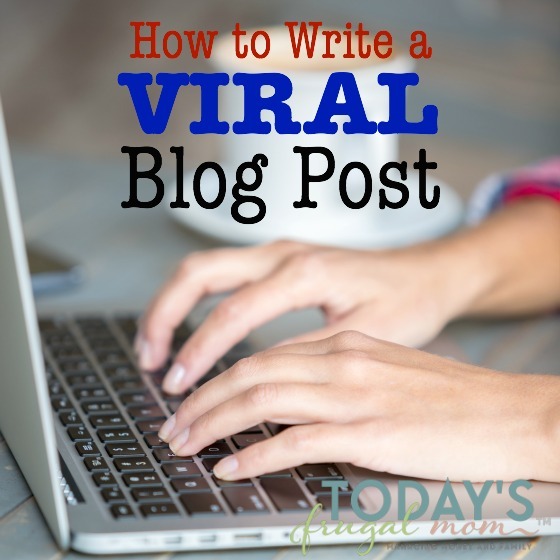 Want the best blogging tips? 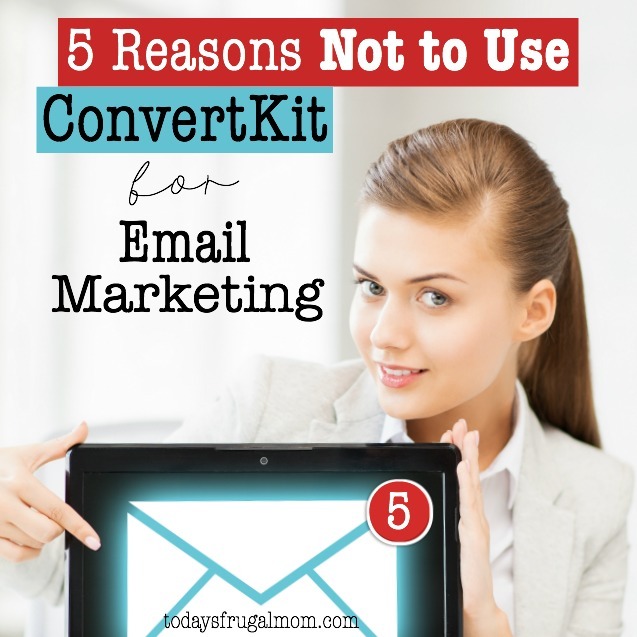 Join our blogging and business email list! You should always meet with an accountant whenever you are uncertain about what to claim for both income and deductions. Meeting with an accountant and picking their brain may better assist you in filing on your own in future years. Occasionally just asking other professional bloggers questions directly can assist in ensuring you know how to properly file your taxes. Many of the first year bloggers won’t remember to keep receipts for all things related to the business end of blogging. Think about gas used to travel to the store for supplies, think about supplies used 100% for business in the office, think about what you have purchased all year round as it pertains to your professional blog business and make sure those receipts are scanned into the computer or saved in a file. The IRS says that your blog is considered a business when you start earning a profit from it. No more are the days where blogging is just a hobby, many professional bloggers are earning a lucrative income from their blog and that’s why I wanted to be sure to share these 5 tax tips every professional blogger needs to know. I wish you much success in dealing the end of year tax season.